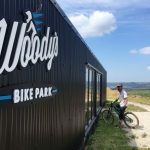 The South West’s ultimate playground for mountain bikers less than half an hour from Butterwell! 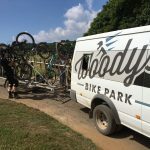 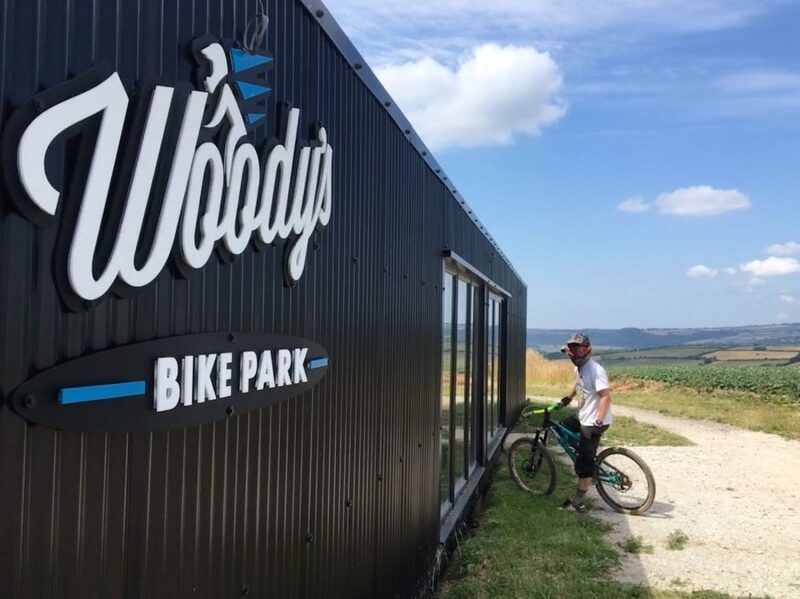 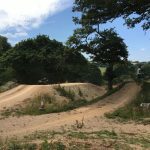 Woody’s Bike Park, near Fowey, opened it’s doors only a year ago and has quickly become one of Sam’s favourite locations when he’s allowed some time off! 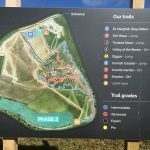 From flowy blues to double blacks and plenty in-between there’s something for everyone – even the kids. 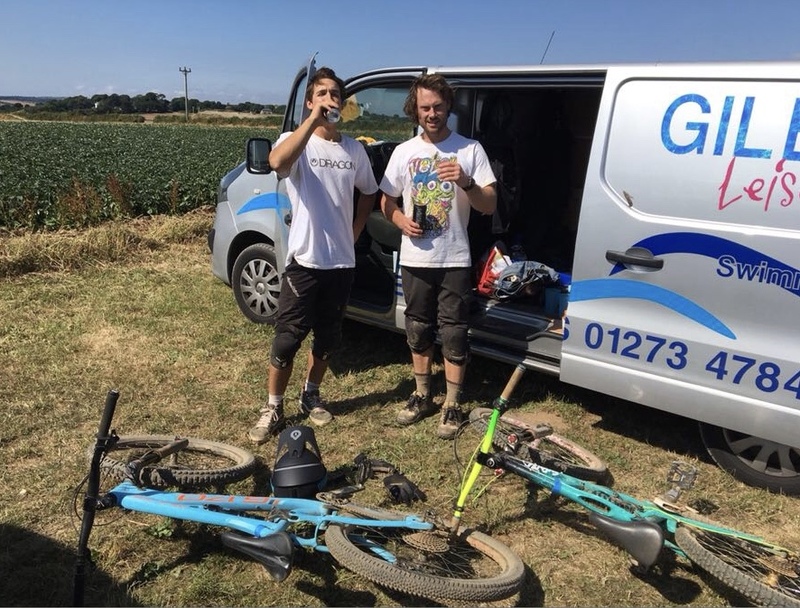 Check out the Youtube footage below taken of Sam on the advanced “Dirt Wave” red trail – RAD! 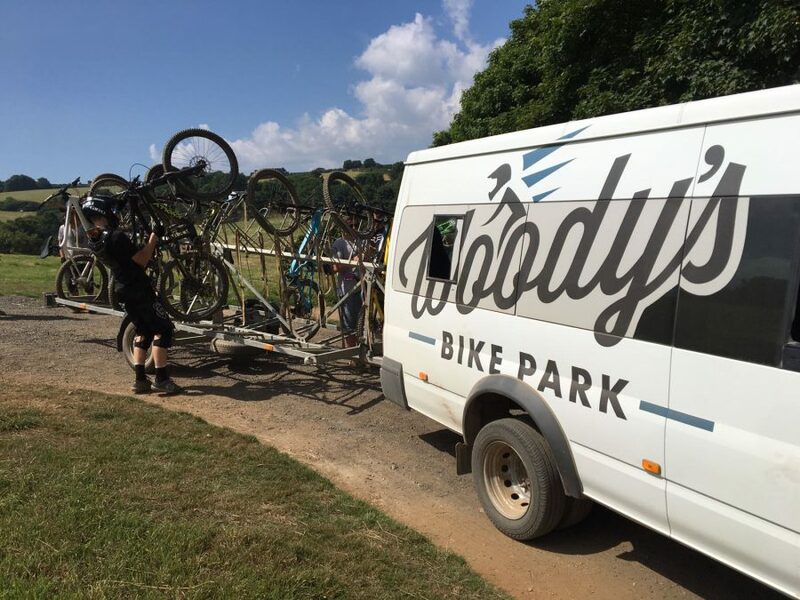 You can book your Uplift on their website and a ticket buys you access to as many lifts as you can manage for the day. 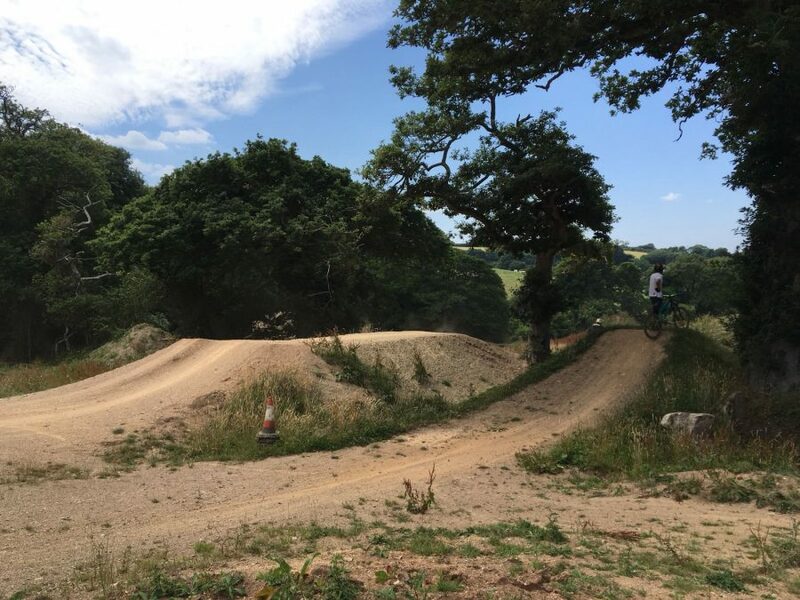 Butterwell Farm has fantastic accommodation for groups of bikers coming to Cornwall, Buzzard Barn even has a garage to store your bikes and sleeps up to 6 adults in individual beds. 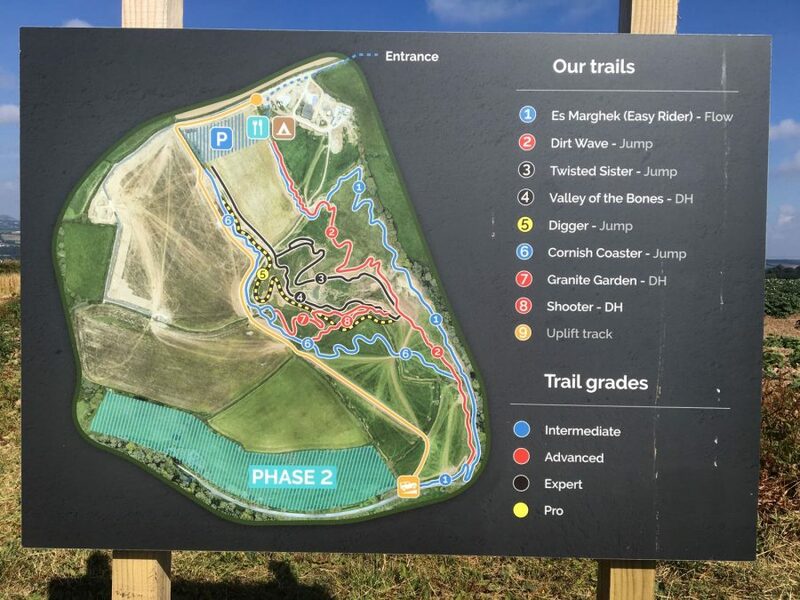 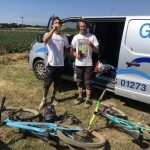 Why not take a look at our Biking page to see what other forest trails and cycling routes are easily accessible from Butterwell – it’s possible to holiday at Butterwell and go for miles on your bicycle without going near a road! 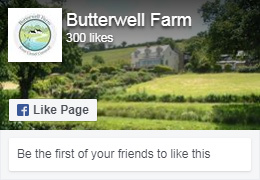 If you are interested in staying or fishing at Butterwell Farm please contact us today!